DKN Calories Slayer Fitness Package combines what’s best for quick and efficient body fat reduction, ensuring comprehensive workout methods, tackling all the necessary muscle parts ensuring rapid calorie burn, and increased cardiovascular health. 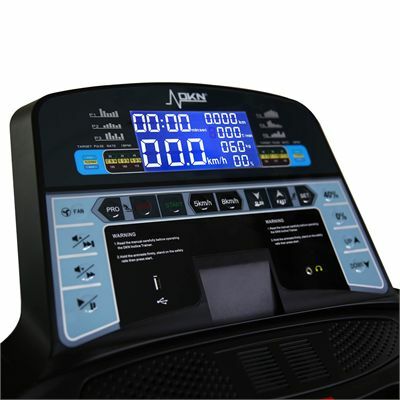 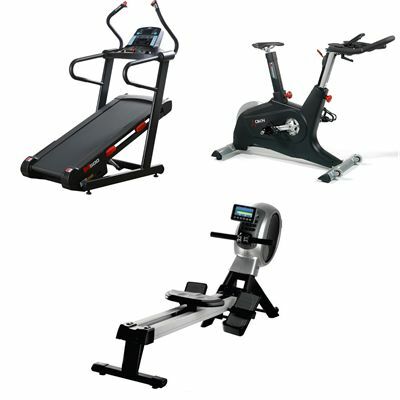 The package includes three exclusive machines dedicated to improving fitness in a best possible manner and user satisfaction. The M-500 incline trainer features a bigger 0-40% incline range offering additional challenge to your regular workout, targeting different muscle groups for more effective results. 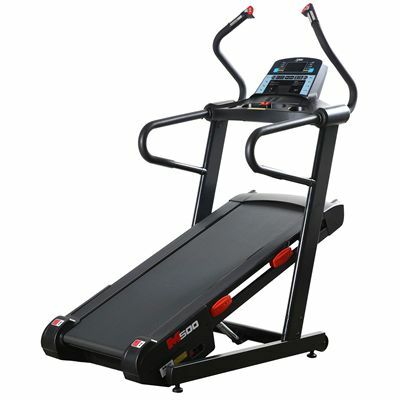 It features a powerful 2.5 continuous horse power motor, and a finely cushioned running deck to attenuate impact shocks for a more comfortable stride. 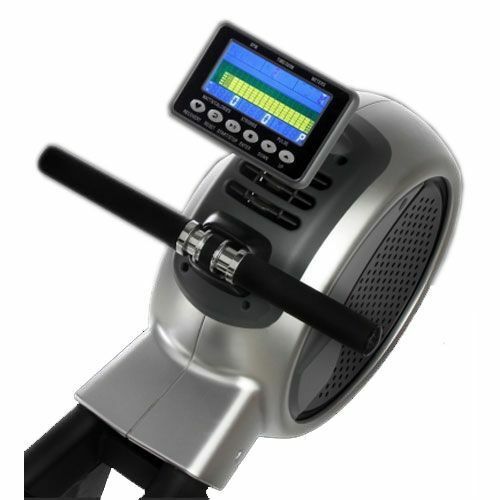 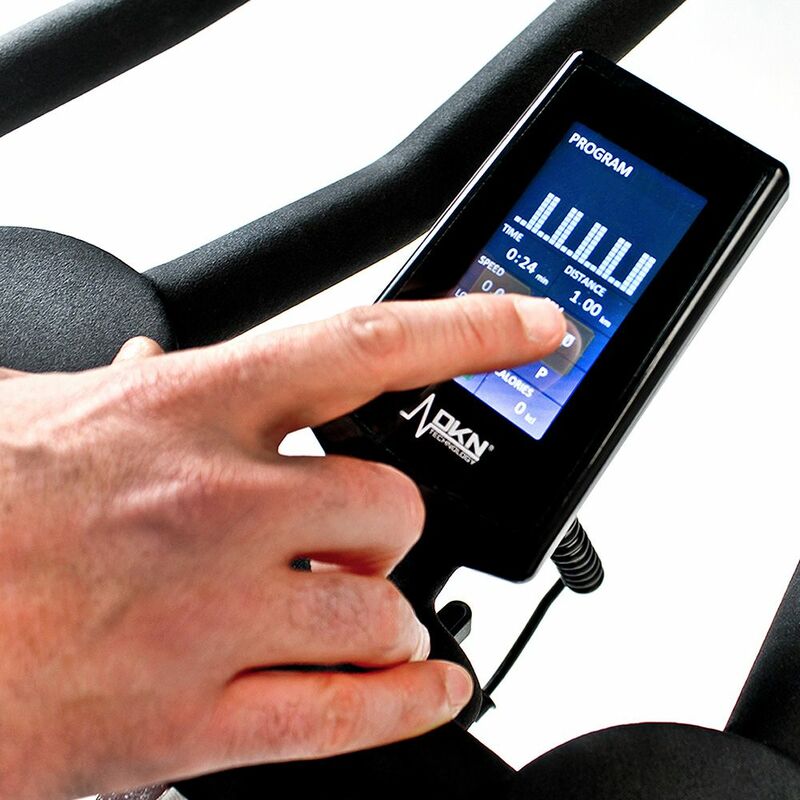 Secondly, the pack includes the X-Motion indoor cycle for intense biking experience and superior calorie loss workouts. 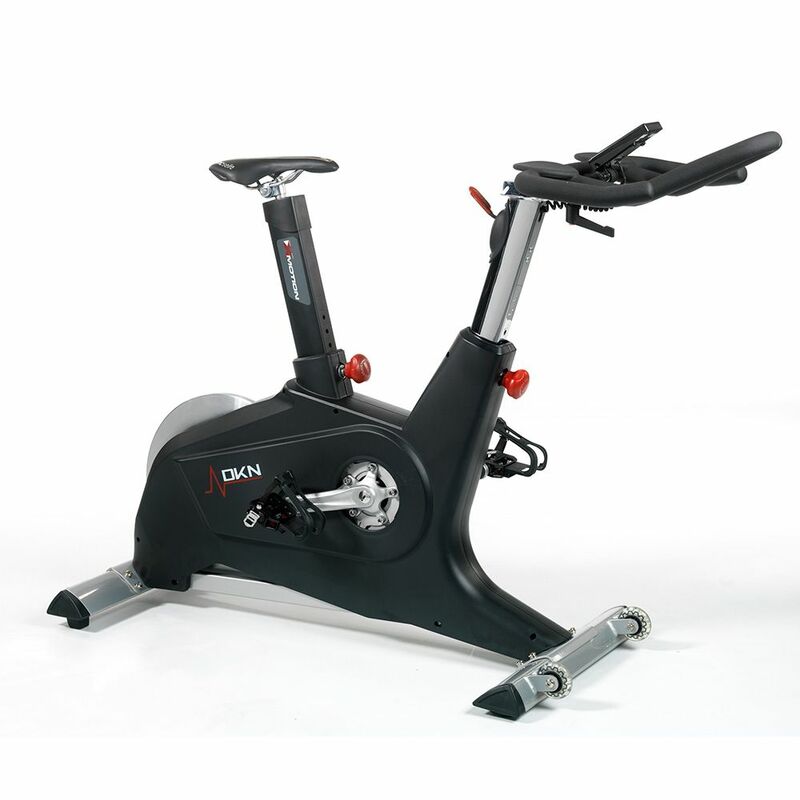 It delivers a massive, fluid-spinning 23kg (50.7lbs) flywheel – a game-changer when it comes to a more natural cycling motion, as well as a stunning 32 levels of frictionless resistance system for added intensity and challenge to each biking sessions. 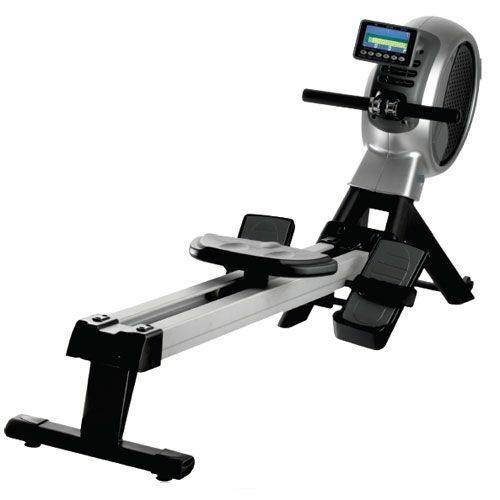 Finally, there is the R-400 rowing machine – a fantastic upper body building choice, great for strengthening core and back muscles, and of course building up bigger arms. for submitting product review about DKN Calories Slayer Fitness Package.